Described as “an adaptive reuse of an historic warehouse,” 200 East Brady is home to Wallace Engineering’s Tulsa office in the city’s Tulsa Arts District. Constructed around 1927, the 40,000 square foot building had served as a grocery warehouse and a metal casting foundry before becoming abandoned in the 1980s. 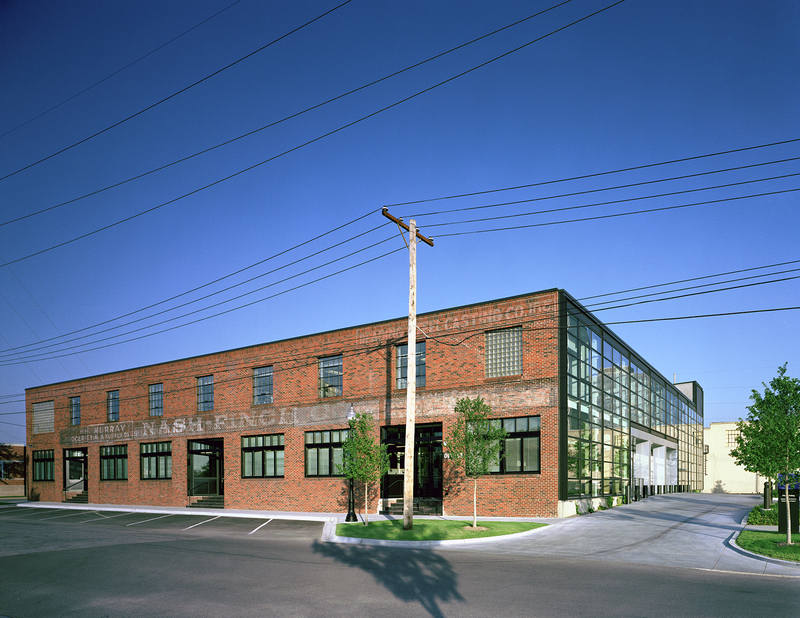 In 2003, the building was purchased by Tom Wallace as the new home for Wallace Engineering. 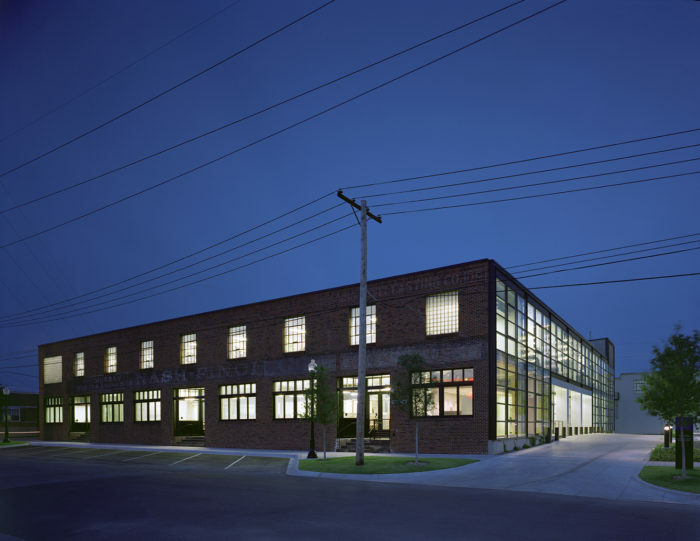 The facility was renovated to preserve its 1920’s vintage industrial character while providing a new, International-style facade for its crumbling west face. 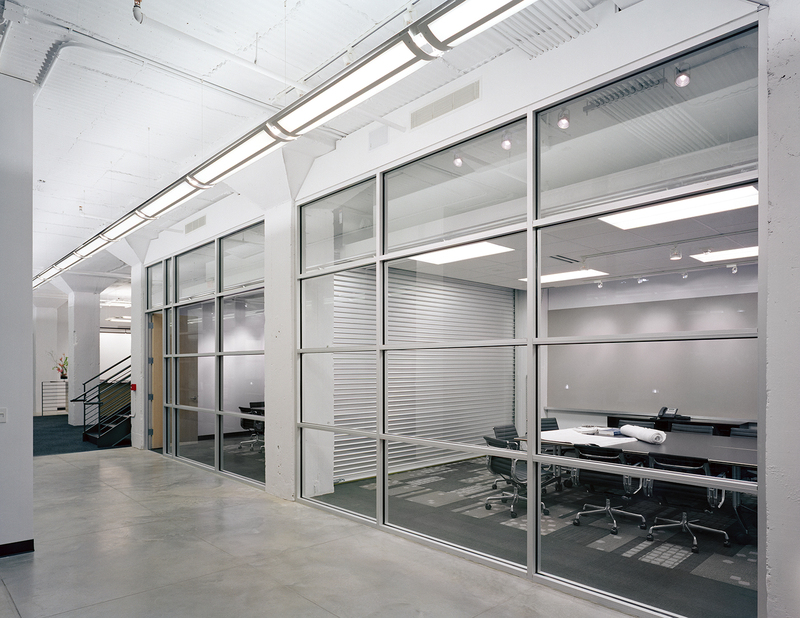 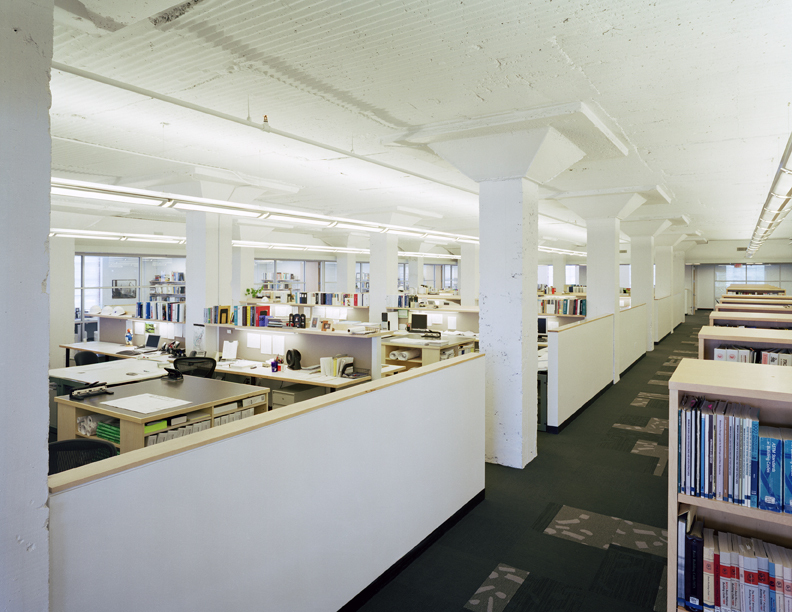 The original concrete structure of the building was left exposed and is used to diffuse indirect lighting across the space. 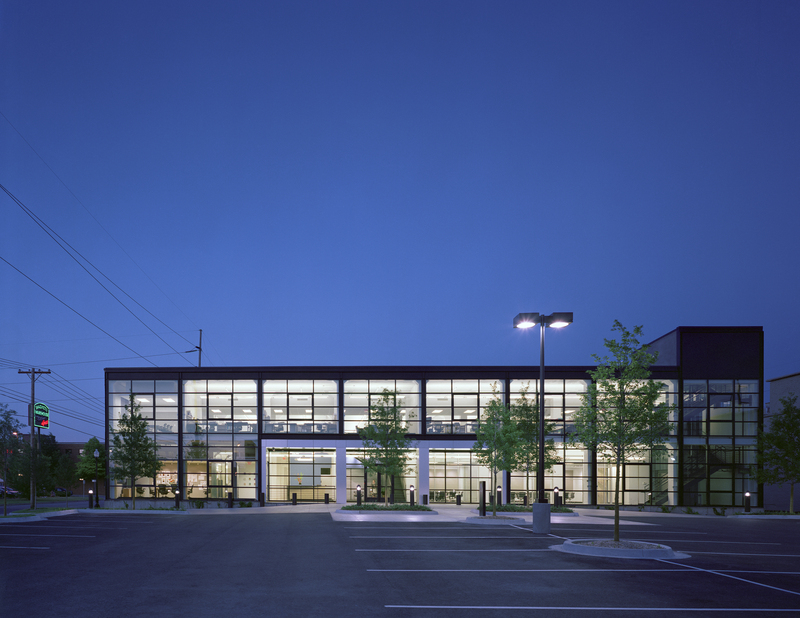 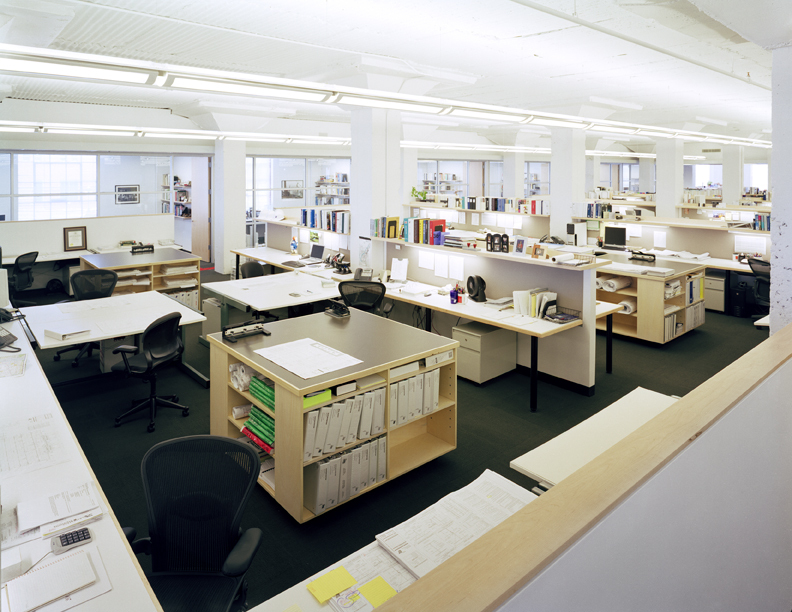 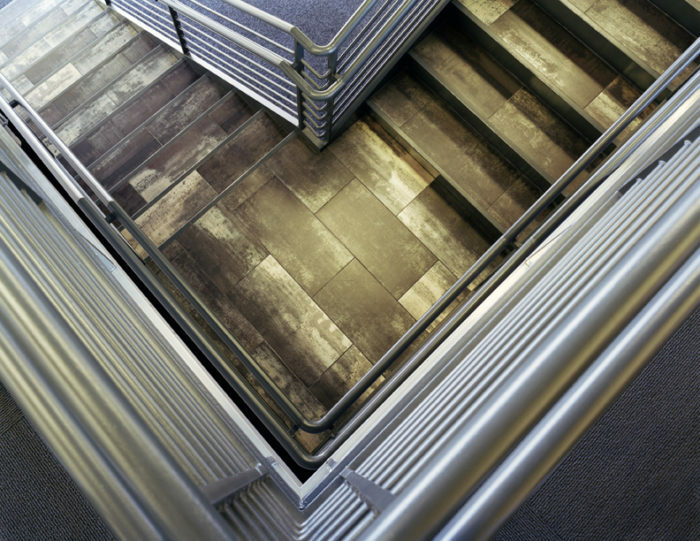 While LEED certification was not pursued, the incorporation of sustainability concepts was a must. Operable windows, day lighting and ground source heat pumps are just a few of the sustainable energy saving components designed into the project. There was also the desire to use the roof as an event space and maintain the option of future vertical expansion, meaning that roof-mounted equipment needed to be minimized. 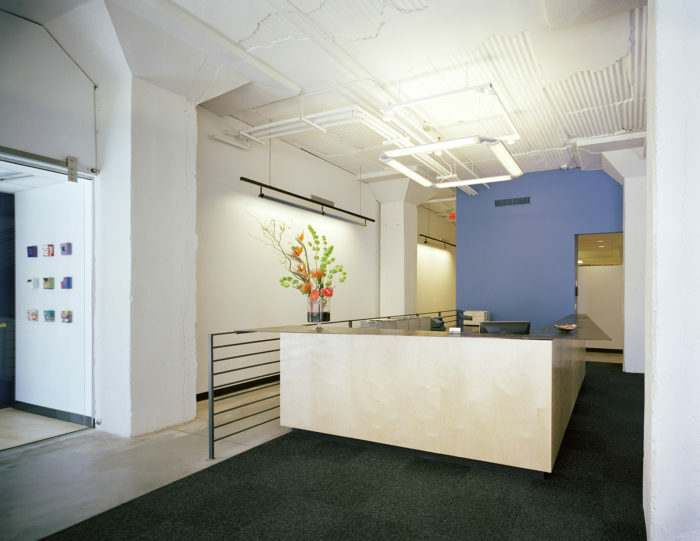 These two issues led to the incorporation of ground-source heating and cooling into the renovation. 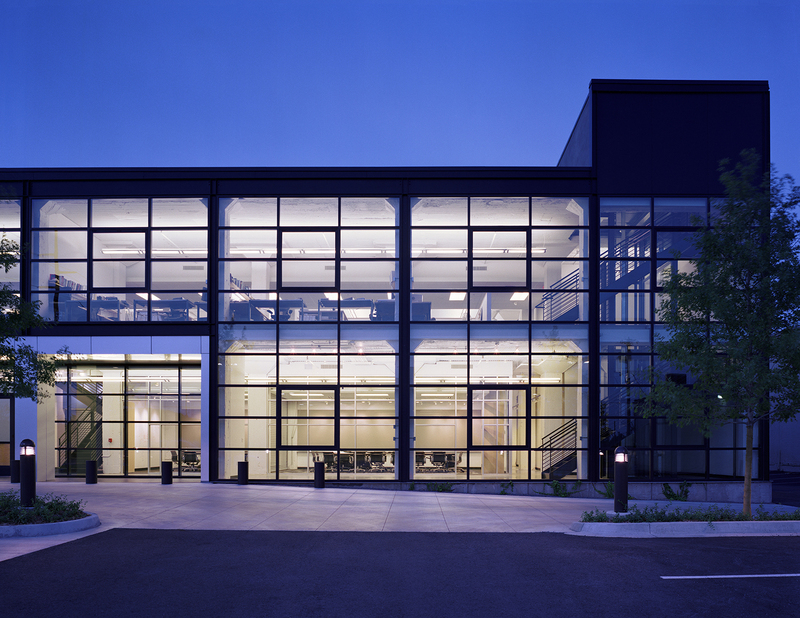 The use of geothermal wells underneath the parking lot and ceiling-mounted fan coil units allowed nearly the entire roof to remain equipment-free. 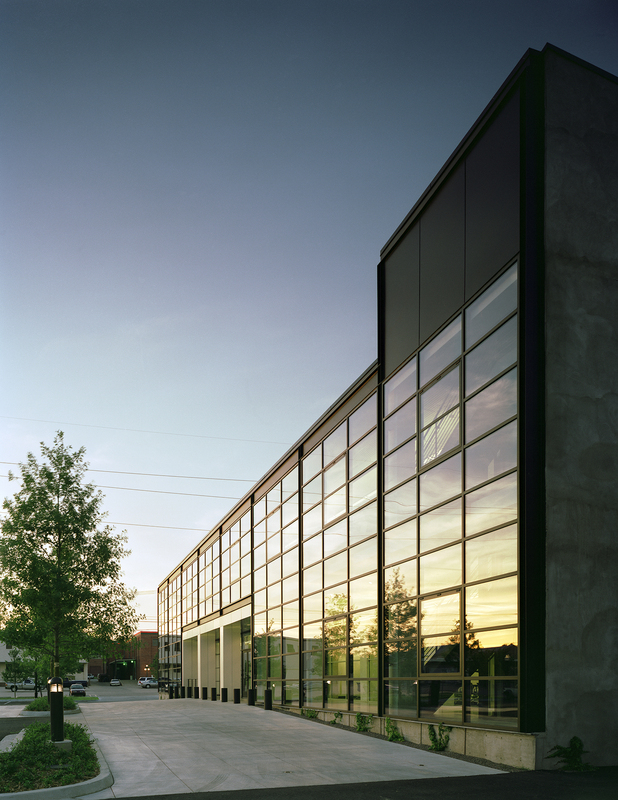 200 East Brady has won numerous awards, including a Bronze Award in Building Design + Construction Magazine’s 24th Annual Reconstruction Awards, a Preservation Award from the Tulsa Preservation Commission and a Merit Award from the Oklahoma Chapter of the American Institute of Architects.